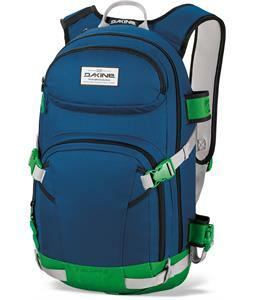 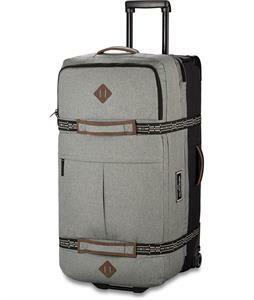 Gear bags and packs from The House are the perfect options for a wide variety of activities, whether you’re planning a weekend trip or need a durable backpack for carrying your textbooks around campus. 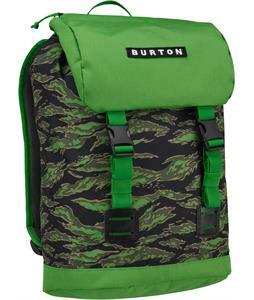 Our selection features gear bags and packs from a variety of top brands such as Arc’teryx, Burton, Dakine, JanSport, The North Face, and more that are sure to last you plenty of years of use. 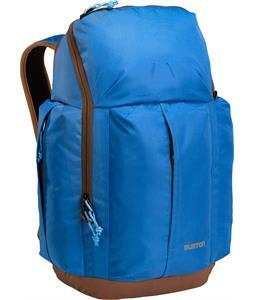 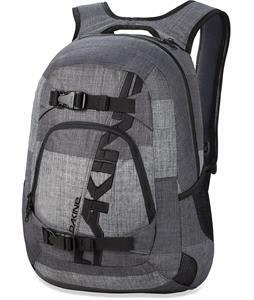 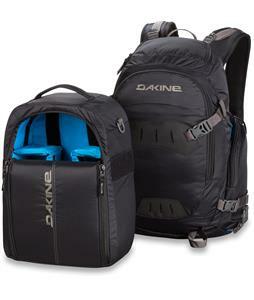 Some of these packs feature waterproof material for days when you’re hiking or camping in unpredictable weather. 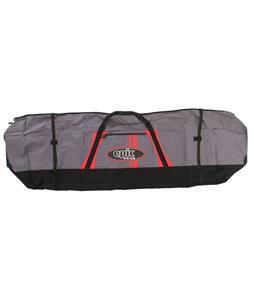 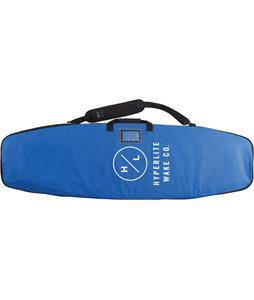 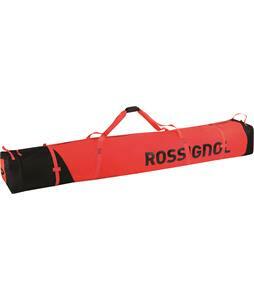 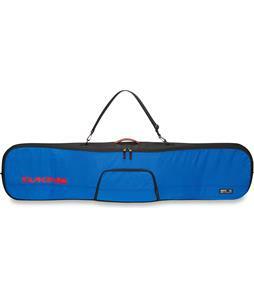 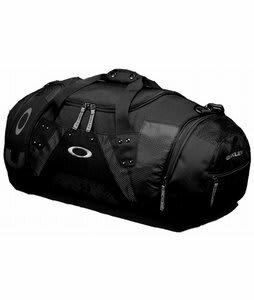 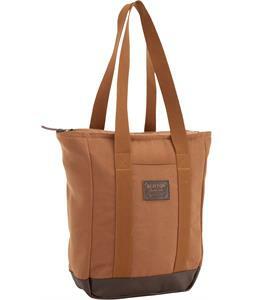 Other gear bags are great for transporting skis and snowboards, whether you’re driving or flying to your destination. 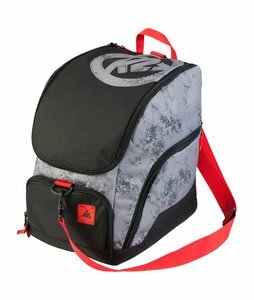 Some backpacks are designed for carrying a skateboard to the skatepark while others have laptop sleeves and are a back-to-school staple. 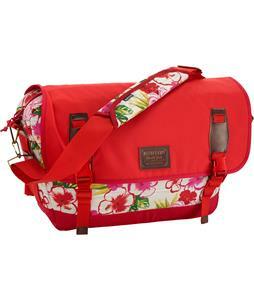 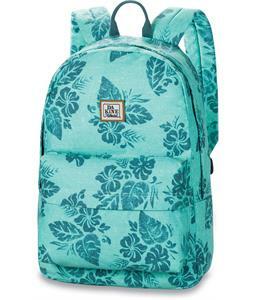 With a wide selection of colors, patterns, styles, and sizes, you’re sure to find a backpack that you love and that will last you for plenty of trips to come.